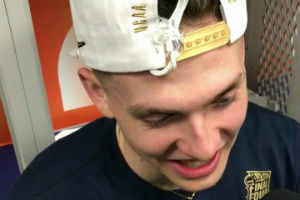 Virginia junior guard Kyle Guy (Indianapolis, Ind.) 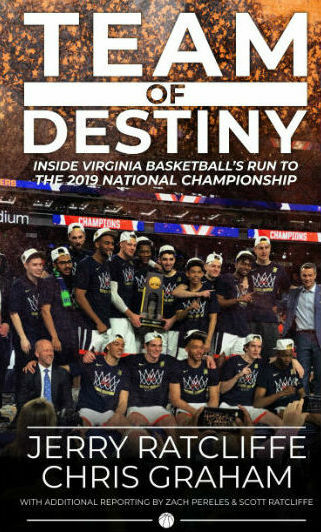 announced Tuesday (April 16) that he will enter the 2019 NBA Draft and hire an agent. 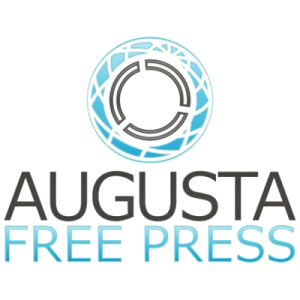 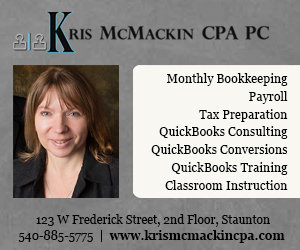 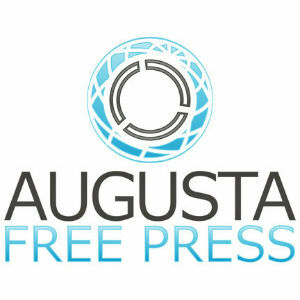 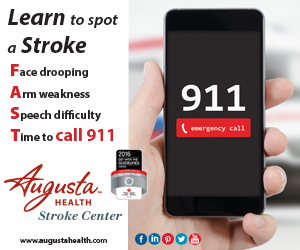 Augusta Free Press LLC provides clients in the Shenandoah Valley and Central Virginia and beyond with marketing and PR solutions. 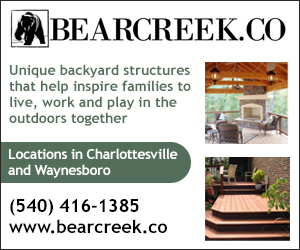 Services include website design, SEO, TV/radio, video work, branding and logos, social media and overall marketing campaign design. AFP was founded in 2002. 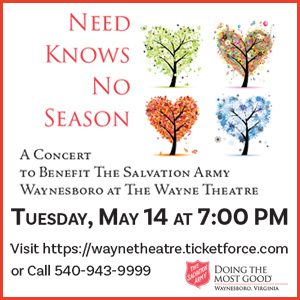 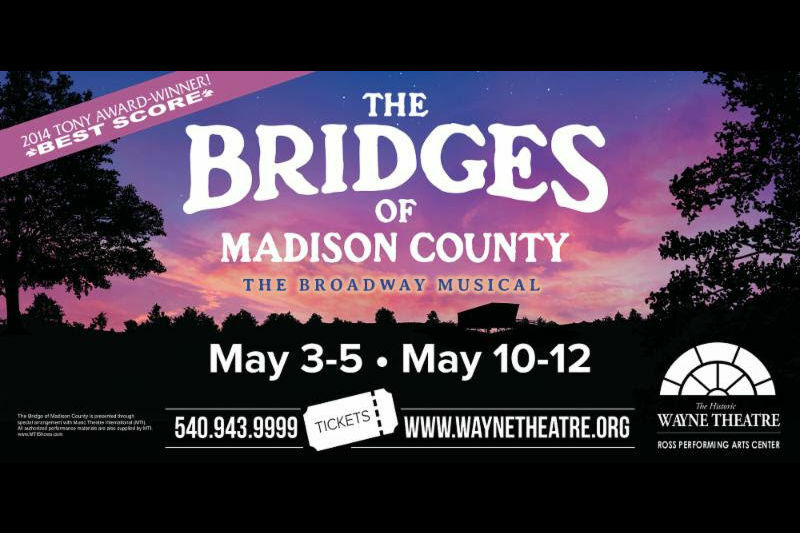 The Wayne Theatre in downtown Waynesboro presents six performances of The Bridges of Madison County Musical on May 3-5 and 10-12. 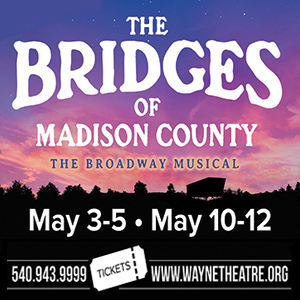 Showtimes are 7 p.m. on Fridays and Saturdays, with 3 p.m. Sunday matinees. 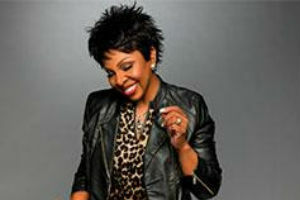 The "Empress of Soul," Gladys Knight will perform live on The Paramount's stage on Sunday, Aug. 18 at 8 p.m.
To benefit the Vector Industries transportation program, Blue Ridge Lumber presents the first annual Innovative Refrigeration Systems Inc. 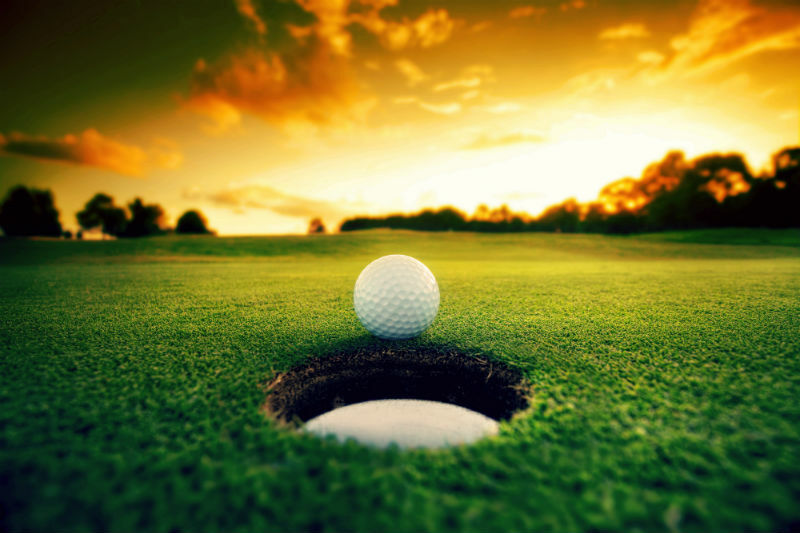 Golf Tournament, which is set for Thursday, April 25, at The Club at Ironwood in Staunton. 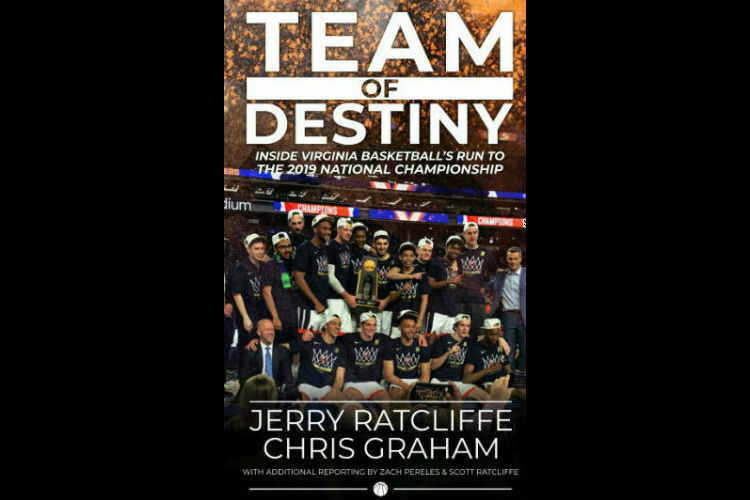 Team of Destiny: Inside Virginia Basketball’s Run to the 2019 National Championship, by Jerry Ratcliffe and Chris Graham, is now available at a special pre-sale price of $20.